SPECTACULAR STAND FOR SALE IN PEZULA"
North facing stand in a panhandle 200m from the Hotel, It overlooks the Knysna Lagoon and the 9th green. Slight slope to the North with beautiful fynbos and tarred roads on both the top and bottom of the stand. 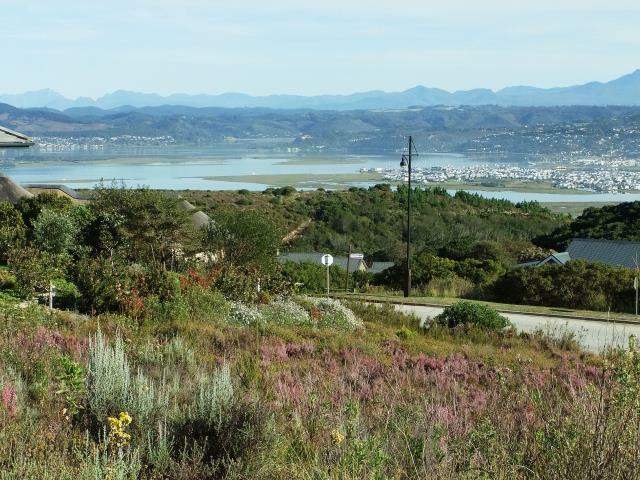 Views this property now and you will want to build your dream home then and there!